The iPhone 6s and iPhone 6s Plus announced today bring many new things, including an upgraded camera and pressure-sensitive display. They're also thicker and heavier. They're not excessively so, and while you might notice the weight if you have the old and new models in your hands, you're not likely to notice the thickness at all. Unless you're using a tight case, that is. What accounts for this? 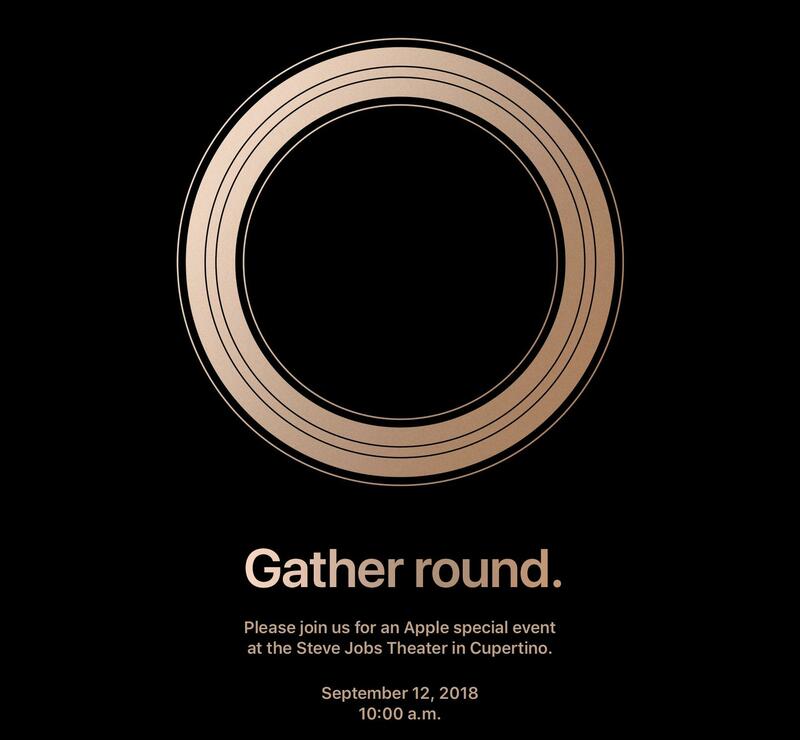 Apple's not saying, and while we don't have full details on what's going inside (the biggest single component being the battery), we do know that Apple made a point of pointing out that the 7000 series aluminum alloy that they're using is aerospace grade. Which is to say that it's strong. So while they're not explicitly acknowledging the "bendgate" issues that affected the iPhone 6 and 6 Plus, Apple's clearly taken the lesson of brutal consumer durability testing to heart and made sure that the new iPhones are stronger. If that means that creating a new iPhone that's more resistant to bending means it has to be a smidgen heavier and a hair thicker, so be it. The only real downside we can foresee here are any cases made for the previous iPhone that were extremely tight fitting not working with the new 6s and 6s Plus. One fifth of a millimeter isn't a whole lot (it's literally the thickness of three human hairs), but if your favorite case was made with particularly tight tolerances (as many are today), you might need to replace it if you get an iPhone 6s or 6s Plus. So keep that in mind.